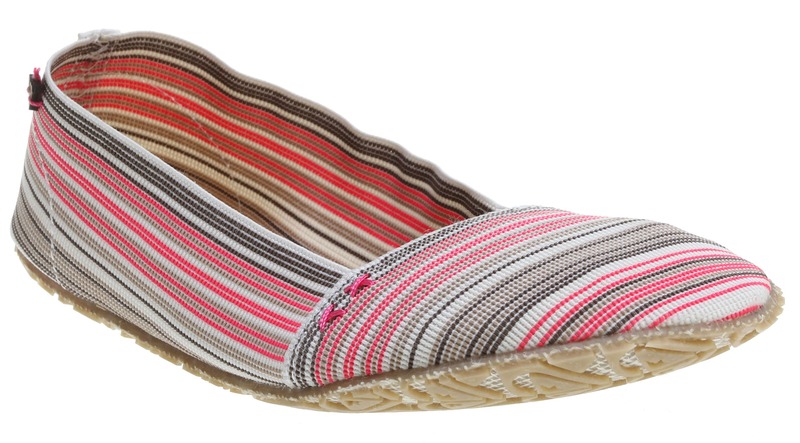 On a lazy weekend afternoon you just want to be comfortable, but still look cute, the Roxy Verbena Shoes for Women are the perfect shoe to wear on days like that. 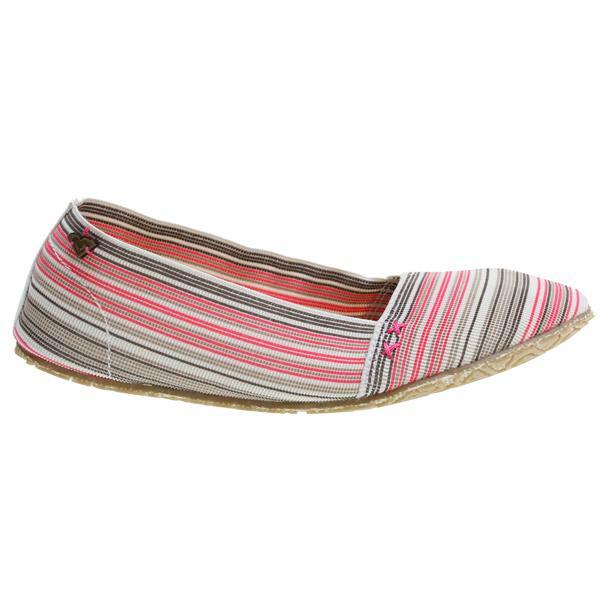 These Roxy shoes have a laid back Bohemian style, with their burlap and rubber outsoles and wood logo details. They will even keep your feet happy, with unlined padded Tatami footbeds and soft elastic uppers.